Bridge Street Animal Clinic requires the establishment of a doctor-client-patient relationship before any treatment or medication is prescribed. This means that pets must be examined before any treatment is performed or medication is dispensed. Once a relationship exists, some types of medication can be refilled without examination, while other medications will require re check examinations and blood tests. The doctor will determine what is appropriate for your pet. 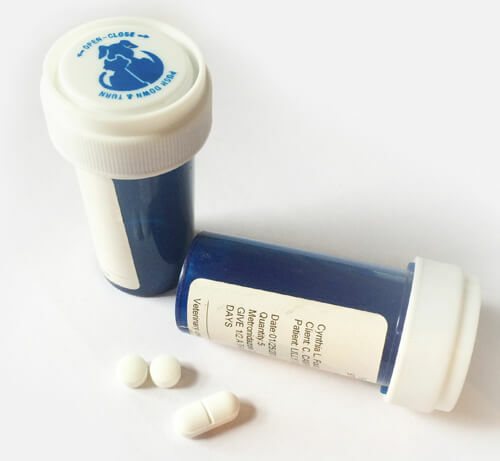 Bridge Street Animal Clinic is excited to offer a personalized online resource for filling your pet’s prescriptions and food. Vet Source will provide our clients with the opportunity to have their medications and food shipped directly to their home. Unlike other online pharmacies Vet Source is a Pharmacy-verified website that provides authentic products sourced directly from the manufacturer, which maintains the product safety and efficacy guarantee. We will still be able to fill prescriptions in the clinic and will continue to carry IVET, Royal Canin, and Hills Prescription diets for your pets. If you prefer a written prescription, please give us a 24 hour notice before stopping by the clinic to pick this up in person. Beginning June 1st, these will be the only three options for filling/refilling your pet’s prescriptions. By implementing this policy Bridge Street Animal Clinic will no longer be able to fax or call in prescriptions or refill authorizations. Your pet's health is our primary concern.